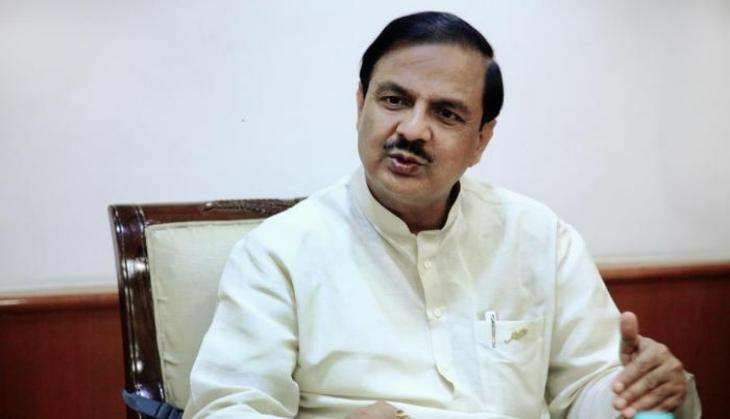 With a view to give an impetus to 'Swachh Bharat, Swachh Smarak' campaign, Tourism Minister Mahesh Sharma, on 2 October, visited heritage sites in Delhi as he launched an initiative to ban polythene at all national monuments. Sharma, along with officials of the tourism ministry and Archaeological Survey of India (ASI), visited Red Fort, Humayun's Tomb and Qutab Minar. He directed the officials to implement a complete ban on polythene at all the monuments within a month and asked them to ensure cleanliness and availability of basic facilities such as toilets and cafeteria at the sites. "Taking forward the Swachh Bharat Mission, we have decided to ban polythene at all national monuments and tourist destinations from Gandhi Jayanti this year," Sharma had said earlier. He, however, clarified that plastic bottles will not be banned, but tourists will be asked to place those in the recycle bins. With the trial phase of the initiative launched last month, the ban will be applicable in 100-metre radius of the monuments. It will be easier to implement this initiative as the monuments have security personnel who can check tourists at the entrance, Sharma said. The initiative will be reviewed after a month to decide whether there is any need to impose fines on the offenders, an official said. The Centre had in March banned the manufacture of plastic bags of below 50 microns as these are difficult to dispose of thus posing a major threat to the environment. Prime Minister Narendra Modi had launched the Swachh Bharat Mission on 2 October, 2014. It aims to eliminate open defecation, manual scavenging and encourage modern and scientific municipal solid waste management, among others.